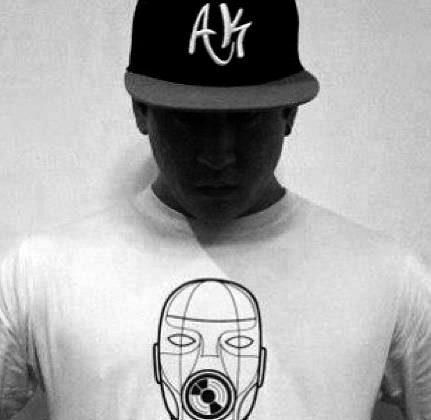 AK is the founder of the "Beatbox Brasil" organization. 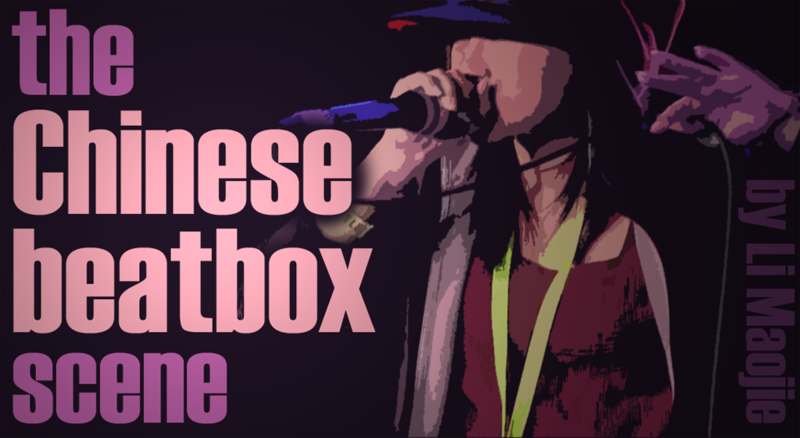 Beatboxer since 2007, he started to practice the art of beatboxing and have made a few appearances at the television. In 2009 he started with simple beatbox meetings every month and now, with his crew, organizes big events, shows, meetings and social chairity aswell. He is also the representative of Brazil at the "Beatbox Latino Presente" (The Latin America Organization).